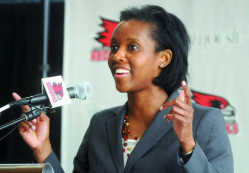 Southeast Missouri State University will host the sixth annual Walk for Women on April 13 to support women's athletics. 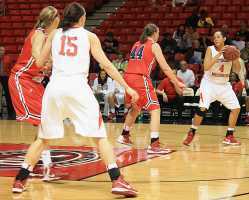 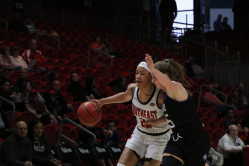 The Southeast Missouri State University women's basketball team lost to Eastern Illinois 64-46 on Saturday at the Show Me Center. 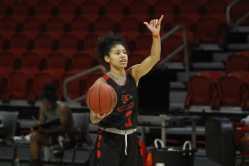 Jordan Hunter is a native of Papakura, New Zealand is the starting point guard for Southeast Missouri State University's women's basketball team. 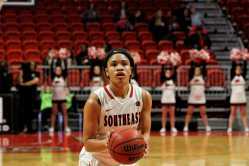 The Southeast Missouri State University women's basketball team lost to Eastern Kentucky 53-49 Saturday at the Show Me Center. 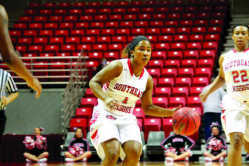 Southeast guard Allyson Bradshaw made a long-range jumper to help get the momentum started for the Redhawks midway through the second half. 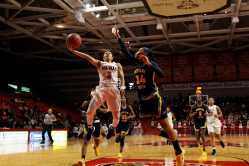 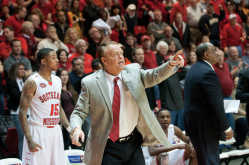 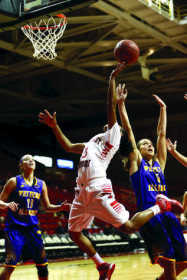 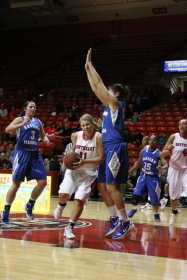 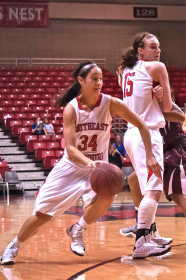 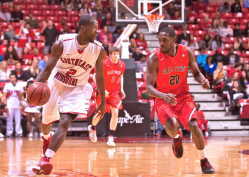 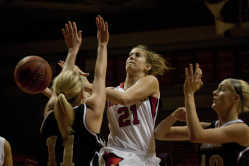 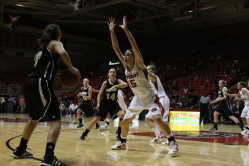 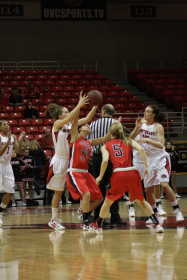 Then forced turnovers and breakaway layups helped lead to a Redhawks victory over Division II Southern Indiana 68-62. 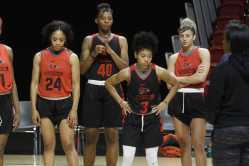 The Southeast Missouri State University women's basketball team is going to be young this season and has been picked to finish sixth in the OVC West Division by the preseason poll by OVC head coaches and sports information directors. 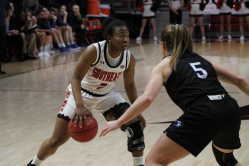 The UT Martin women's basketball team spoiled Southeast Missouri State University's senior night after handing them a 77-44 loss Saturday night. 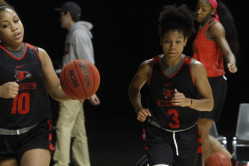 The Southeast Missouri State University women's basketball team put on a great defensive performance in a 50-39 win over Tennessee State Saturday night. 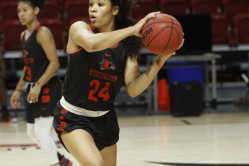 The Southeast Missouri State University women's basketball team snapped a five-game losing streak with a much-needed win over Austin Peay Monday night. 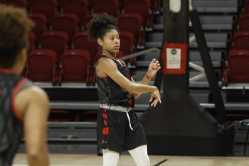 Allyson Bradshaw's favorite court to play on during her basketball career at Notre Dame High School in Cape Girardeau was at the Show Me Center. 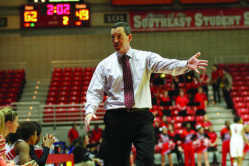 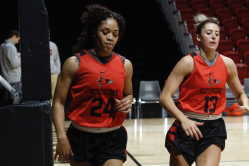 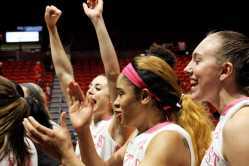 The Southeast Missouri State University women's basketball team has had a rough start to the season, but first-year coach Ty Margenthaler and his players think of it as just a step in the process. 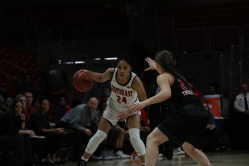 The Southeast Missouri State University women's basketball team used a second half surge to pull away from the scrappy Lindenwood Lady Lions on Saturday.